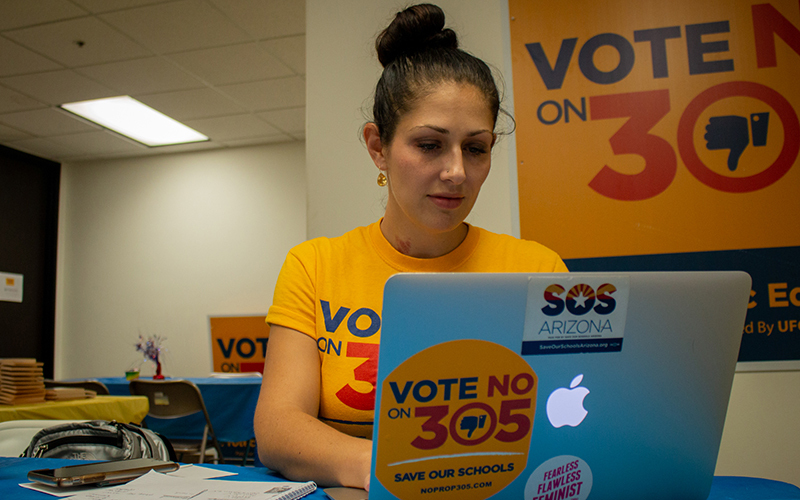 PHOENIX – Proposition 305 asks voters to decide the future of school vouchers – whether they want to keep or repeal a major expansion of the program. Gov. 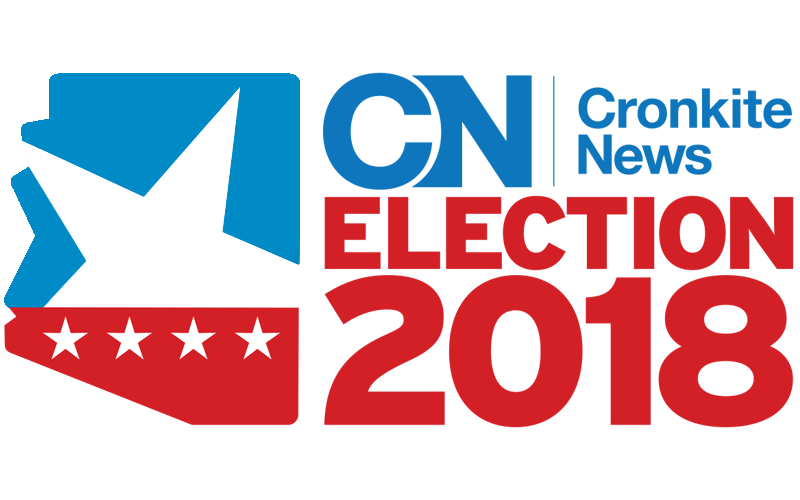 Doug Ducey in April 2017 signed a bill to expand the Empowerment Scholarship Account program, but a group of parents, educators and advocates organized to put the issue before voters in the Nov. 6 election. The ESA program allows parents and guardians to apply for vouchers that essentially use tax dollars to pay for private school tuition. Right now, ESA vouches only are available to students with certain circumstances, such as those with special needs, those in foster care or those attending failing schools. About 3,500 children are in the program. The bill to expand ESA opened the program to all Arizona students. So a “yes” vote on Prop. 305 supports that course, gradually increasing the availability of ESAs to all 1.1 million students in the state – with a cap of 30,000 students. Victor Riches, president and CEO of the Goldwater Institute, a conservative-libertarian think tank in Phoenix, said school choice is an important part of the Arizona education system. Jenny Clark, a current ESA parent, agreed. She said in an email that more children should have access to an educational setting that best fits their learning needs because there is no one-size-fits-all approach to education. However, opposition group Save Our Schools Arizona says the expansion will hurt Arizona. The grassroots group has taken on Ducey and the Legislature, insisting that voters should decide whether to expand ESA. They say the program would redirect public education money to religious and other private schools and away from traditional public schools. Dawn Penich-Thacker, co-founder and communications director of the group, said with such things as charter schools, public schools with open enrollment and the current ESA program, Arizona already ranks high for school choice. As it stands now, ESA takes 90 percent of the funding that would normally be allocated to the child’s school district and gives it directly to the parents via prepaid debit cards to cover private school tuition, homeschooling costs, educational materials and therapies. Riches said a push toward increased school choice has not negatively affected the state’s public school funding. He pointed toward legislation such as Proposition 301 and Proposition 123, which have increased funding for public schools. Penich-Thacker said her group also is concerned about the transparency and accountability of the ESA program. There is not enough tracking, reporting or oversight for funds distributed through ESA program because of understaffing at the Department of Education, she said. She’s concerned that Prop 305 does nothing to allocate more funds to handle the increase. “Even if there is a world where we can figure out a good voucher bill, Prop 305 isn’t it,” Penich-Thacker said. 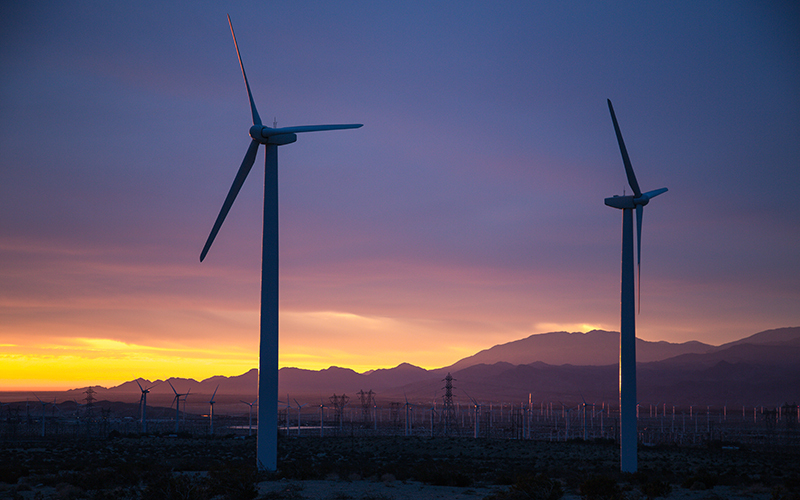 Riches cited a report from the Arizona Office of the Auditor General, which he said found that the majority of the dollars distributed through the ESA program have been spent correctly. According to a report filed by the office in 2016, however, there were still steps the Department of Education needed to take to ensure funds were spent correctly once parents received them.